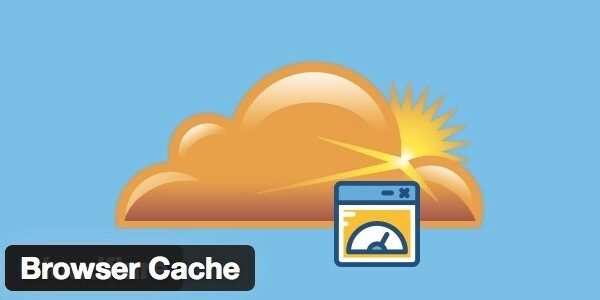 You can use the Cloudflare with WP Fastest Cache. 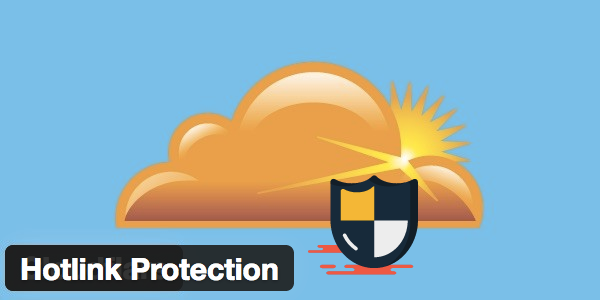 In order to minimize potential conflicts, you need to disable the optimization options of the Cloudflare. 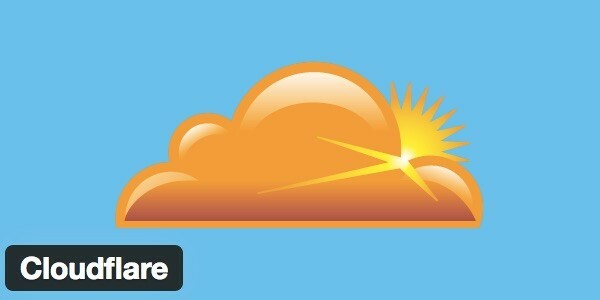 This entry was posted in Blog, Tutorial and tagged CloudFlare on September 29, 2016 by admin.